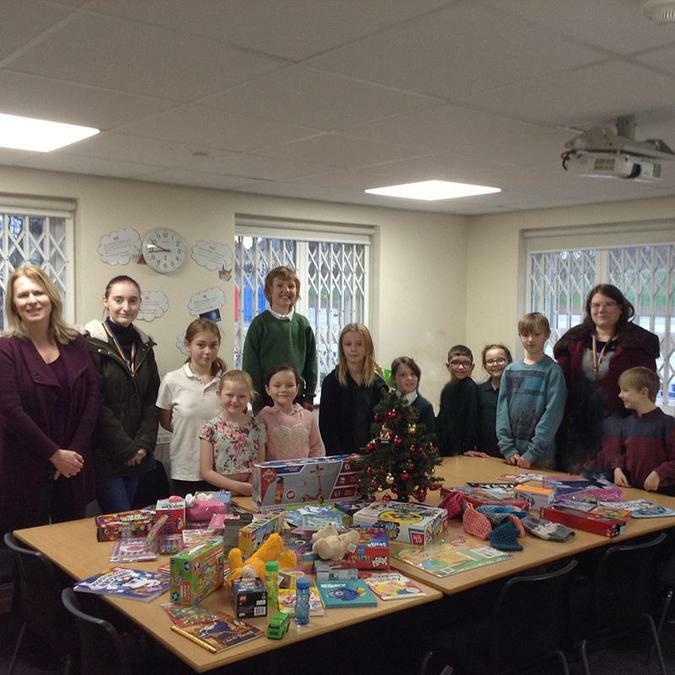 Beechwood Primary School would like to thank the DWF Foundation (Leeds local office) for supporting our school with Christmas present donations. 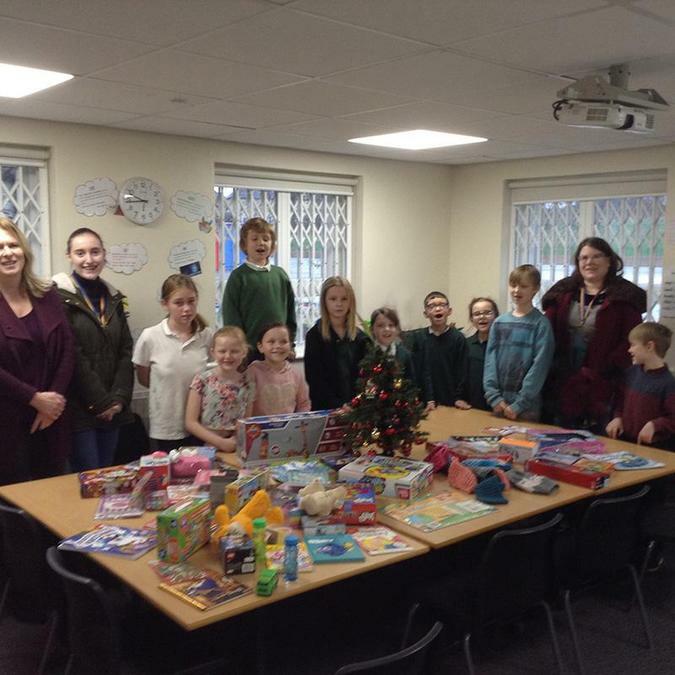 They donated lots of wonderful toys for our pupils, their generosity is much appreciated by our pupils, parents and staff. In September they took part in a volunteer day to improve our school environment. We now have beautifully painted flower boxes at the front of the school, a newly painted nursery playhouse, an improved amphitheatre for performances outside and a laurel hedge along the school’s border with Brooklands Avenue. Not only does the school look so much better but the volunteers said they thoroughly enjoyed working with our school! The DWF Foundation is determined to make a positive difference to the local community and we are delighted that they are working with our school. Their actions and behaviours demonstrate their values as a company and they have embarked on a journey to develop a culture of contribution.